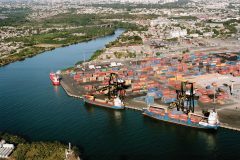 On 17 May 2018, to better serve customers shipping from the Dominican Republic to South Florida, Crowley Maritime Corp announced that it has launched a new direct, weekly shipping service from Puerto Plata to Port Everglades, Fl. Crowley is the only ocean carrier that provides a direct shipping service connecting these two locations. 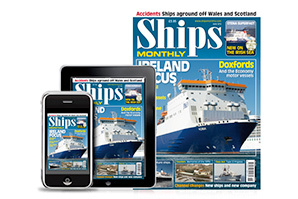 This fast, two-day northbound sailing complements the company’s existing cargo transportation services connecting Santo Domingo and Rio Haina, Dominican Republic, with South Florida, Central America and the surrounding Caribbean. Customers can ship cargo in all types of equipment, including 20- and 40-foot refrigerated ‘reefer’ and dry containers. Once cargo arrives in South Florida, employees at the company’s Port Everglades facility can streamline the handling and delivery of goods to their final destinations using a full portfolio of supply chain services. 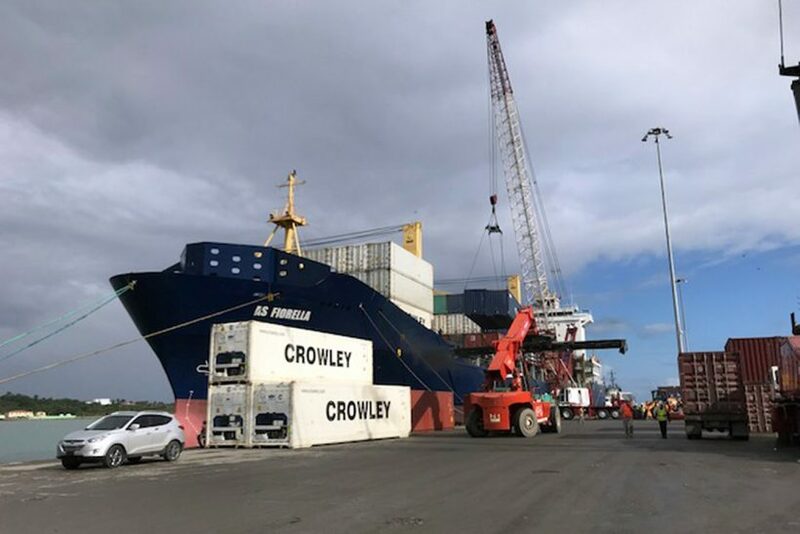 “Crowley is pleased to offer shippers a much-needed, fast and direct service from Puerto Plata to Port Everglades,” said Nelly Yunta, vice president of Crowley’s Dominican Republic liner service. 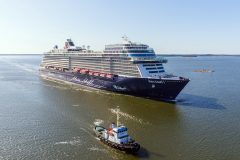 Making the service possible are two container ships which will alternate carrying cargo northbound from Puerto Plata on Mondays, with arrival in Port Everglades on Wednesday mornings.